A doomsday preparer illegally built a network of bunkers and cabins in the Utah wilderness, an Iron County Sheriff’s Office press release says, which he used to stockpile food, guns, ammunition, and grenades. “His only intent was to defend what he had there if the end of the world was to come,” Iron County Sheriff’s spokesman Lt. Del Schlosser said, as reported by Washington Post. 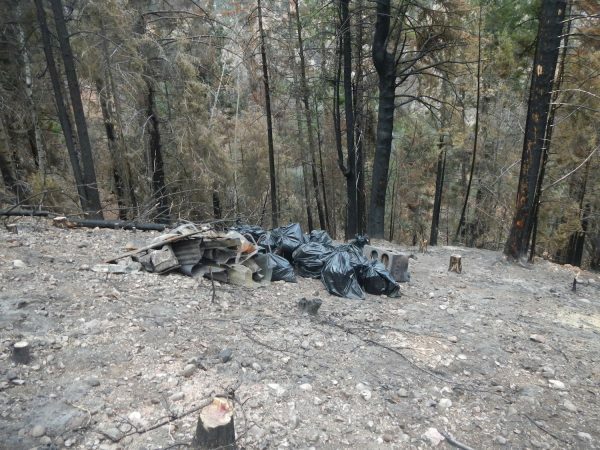 The 80-year-old man, who authorities have not yet identified, spent over 30 years constructing the seven or eight cabins, underground bunkers, and storage caches within a two-mile radius, the Post says, in the Cedar Mountain area of Iron County in the vicinity of Brian Head, Utah. 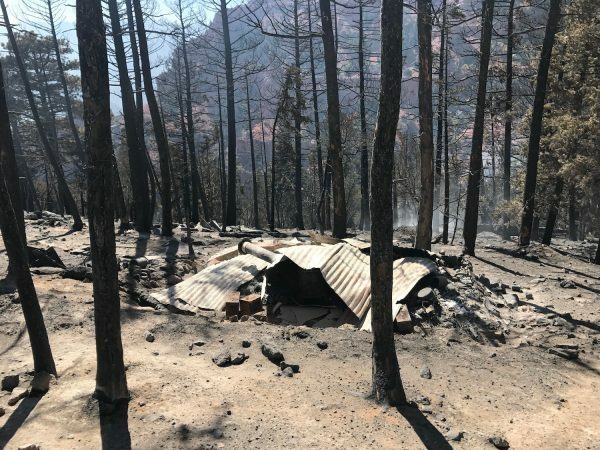 The structures were built in remote locations on public land, owned by the state and federal government, and were discovered only when a June wildfire hit the area. 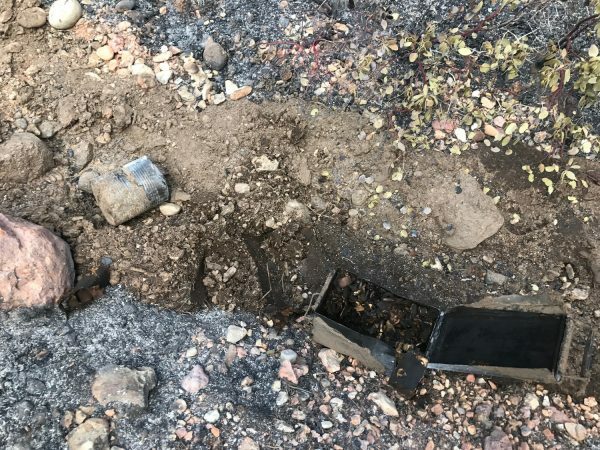 Firefighters heard mysterious “popping” sounds that they initially thought were rocks exploding due to the heat of the fire. 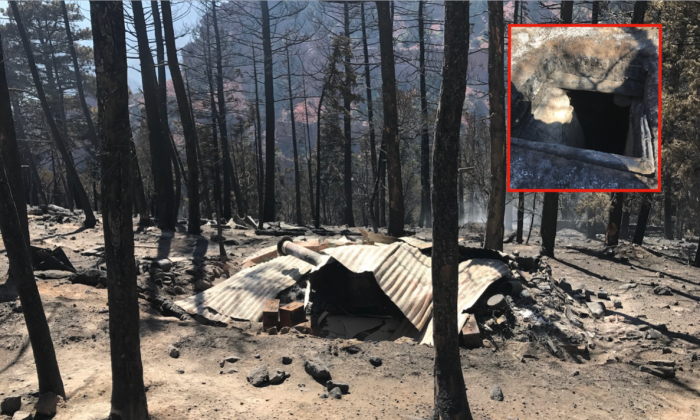 Firefighters hiked into the area once the popping noises stopped, and a closer investigation revealed a burned cabin and a nearby bunker filled with food, explosive powder, ammunition, and hand grenades. Ground crews fighting the fire withdrew from the area over safety concerns. 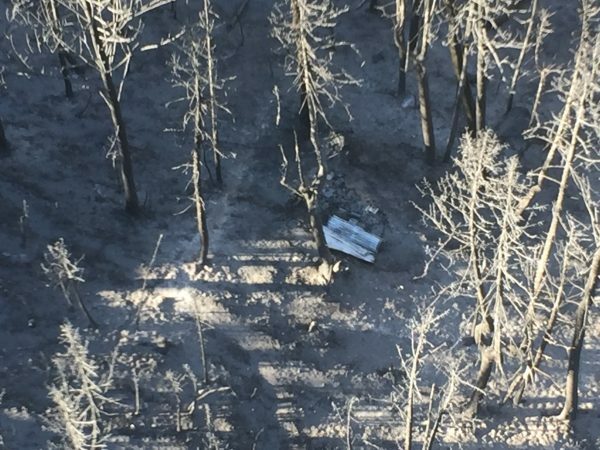 “Due to the presence of potentially dangerous items, and for the safety of firefighting personnel firefighting action in the immediate area of the burned cabin was changed to aerial suppression only,” the release says. The Iron County Sheriff’s Office called in a bomb squad to dispose of the dangerous goods, and a collection of county, state, and federal agencies assisted, including the FBI’s Special Agent Bomb Technicians. 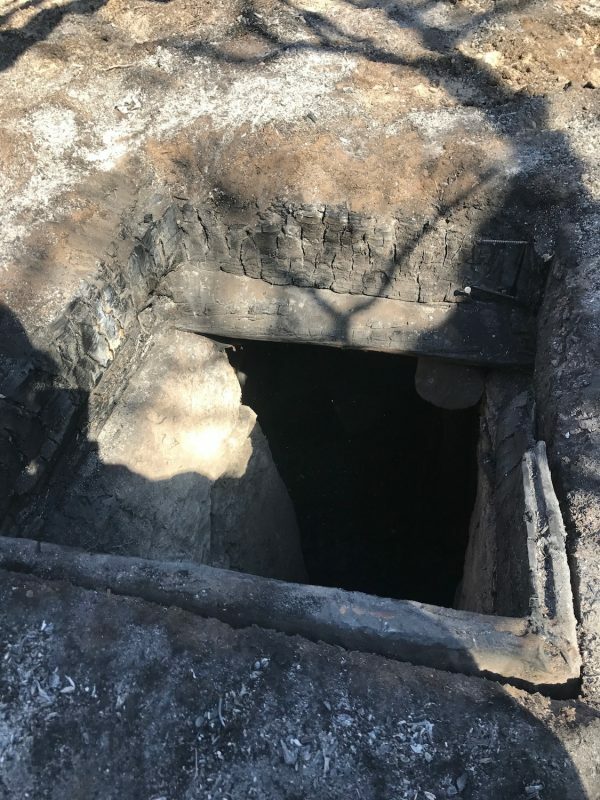 Investigators say they have tracked down and interviewed the man responsible for the illegal structures, and that he is a resident of the town of Parowan, Utah. Prosecutors have not yet decided whether to press charges, but may seek restitution for the cost of the cleanup, the sheriff’s office says. Investigators are still looking into whether the man acted alone. 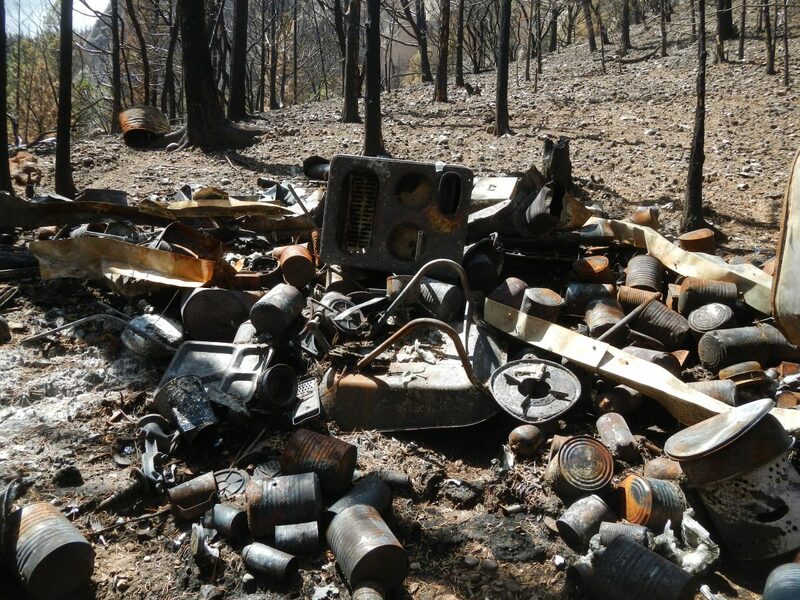 The bunker was dismantled and the cabins cleaned up, the sheriff’s office said, and the last of the materials, including gunpowder and ammunition, were removed by helicopter in November, the Post reported. The wildfire that sparked the discovery of the doomsday shelters, authorities say, was started by a man burning weeds without a permit. We have a small favor to ask of you. More people are reading The Epoch Times than ever, but ad revenues are plummeting across the industry. If you can, please share this article on Facebook. It takes less than a minute. Thank you very much!